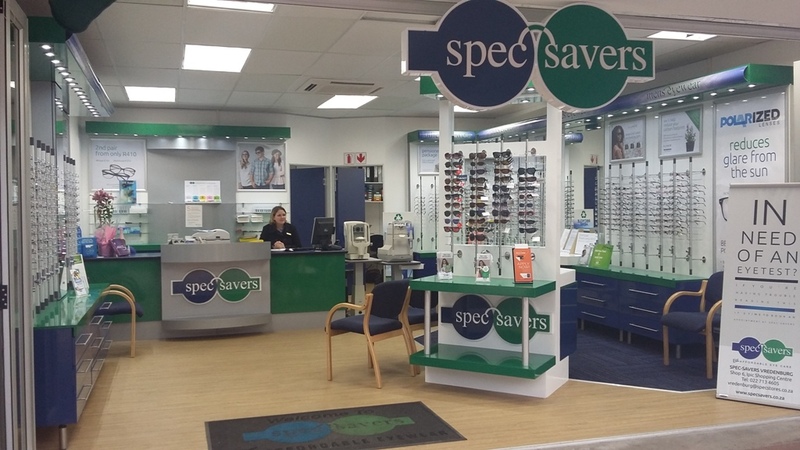 Spec-Savers Vredenburg has been providing optometric services to the greater area of Vredenburg since September 2015. We are able to offer our patients innovative technology from our 1 testing room including an Autorefractor, Tonometer, and Slitlamp. 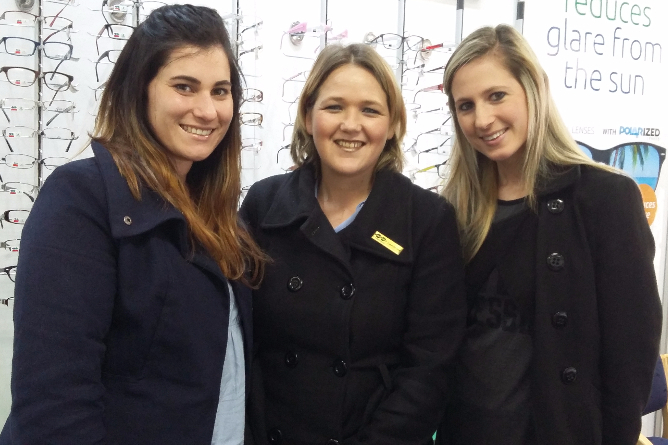 We aim to provide the best quality eye care at affordable prices; Every patient is different, listen to their needs and explain all their options. Our professional optometry practice believe in listening to your patient's needs; Explain what you are doing; Do a proper full eye test and be friendly, helpfull, think of the patient needs, and listen to their complaints.